This diverse region of France is an ideal destination for a French language study tour. 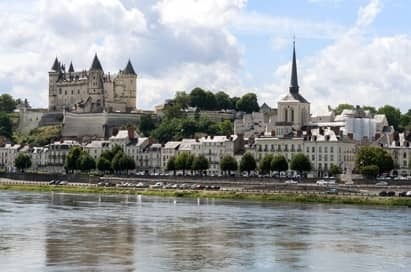 Known as ‘the Garden of France’, the Loire Valley is home to many cultural and educational visits for language groups. 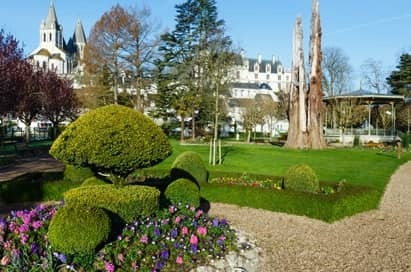 A school trip to this popular destination offers groups outstanding immersion in the French language whilst enjoying the charm of French country life. Popular visits in the Loire Valley include a trip to one of the many historic sites here, including Chambord, Orléans, and the medieval city of Chartres with its world famous cathedral. 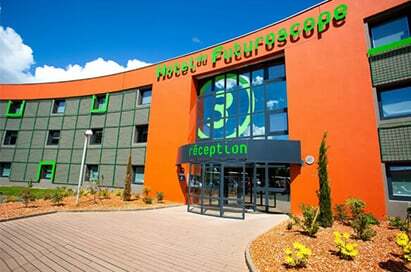 During your trip to the region, NST can tailor your itinerary to include Futuroscope theme park – a popular and fun visit that your pupils will love! 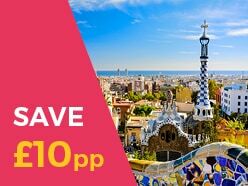 Price shown is based on 40 paying passengers from selected departure points in March 2020 and is subject to availability. This is only a sample of our entire range, so for expert advice on accommodation to suit your group’s specific needs, speak to one of our Educational Travel Advisors. 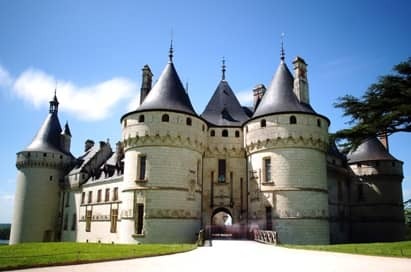 There are a wide number of châteaux along the Loire Valley each providing an insight into French history and tradition, whilst also providing spectacular scenery and architecture. The most popular ones are: Château de Chenonceau, Château de Blois, Château Montrichard and Château d’Amboise. 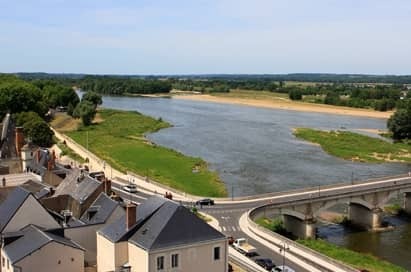 Situated on the banks of the Indre, this small town is a gem of historical and architectural interest. 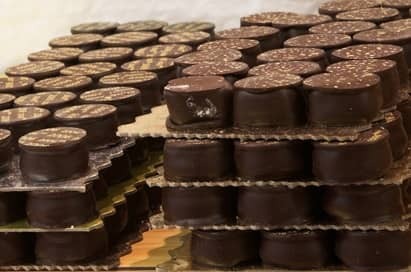 Dominated by the medieval city enclosed within impressive ramparts it is also home to a number of visits where students can practise their language skills, including: Vignemont Cave Dwellers Quarry, Château Loche and Confiserie Hallard Sweet Factory. Groups can spend a day exploring this fascinating town. 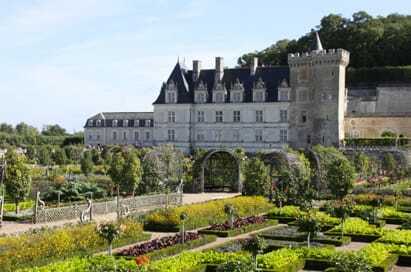 The Château du Clos Lucé is a must-see; it was Leonardo da Vinci’s last home and is now a museum dedicated to him. Le Petit Train is an ideal way to see the town and the Aquarium du Val de Loire and Bigot Patisserie Chocolaterie are other highlights. This small town has a number of exciting attractions for groups, many of them based around the town’s wine and food industries. Highlights include: Musée du Champignon, Gratien & Meyer Sparkling Wine Caves and the National Riding School. Tour of the chocolaterie including hot chocolate tasting. Join the latest rescue mission to keep the Hubble telescope observing deepest space in this 3D IMAX film. Take part in a fantastic race inside the human body in this flight simulation style attraction. Representing a great technology with ten 7 metre high robots fully articulated taken from the automotive industry. See an asteroid smash into our planet, watch as two galaxies crash into each other, witness the massive cosmic collisions in the depths of space that formed the universe, shape it today and set the blueprint for its future. 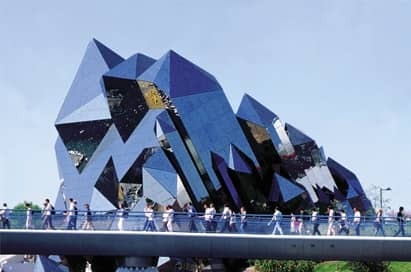 Darwin’s theory of evolution throws light on how species evolved in the past, and is the inspiration for Futuroscope’s imaginative look into the future. It takes students on a life-sized augmented reality experience. Fly like a bird! Take to the skies aboard an incredible machine for a round-the-world journey where reality meets make-believe. Feel lighter than air with your legs dangling free in this all-new, thrill-filled experience. Settle into your dynamic bucket seat in the car of 9-time World Rally Driver’s Champion Sébastien Loeb and put on your virtual reality helmet for some hard and fast racing action! The world’s first 5D VR attraction. Ride the immersive power of 4K IMAX LASER technology and 3D audio on a journey into space with the European Space Agency’s (ESA) youngest astronaut, Thomas Pesquet, and enjoy the highlights of his 6-month space mission 400 km above the Earth. 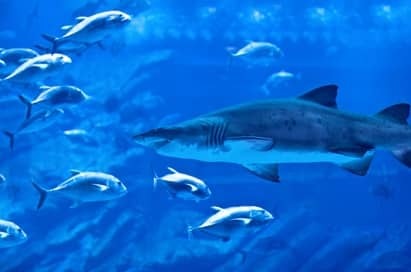 Study the diversity of the Loire’s aquatic life and touch the fish in the 15 metre tactile pool! Puy du Fou offers a multitude of great shows and adventures to entertain and excite students. The park doesn't have rides, however, offers spectacular history extravaganza shows where actors and animals recreate high drama, from Roman gladiators to King Arthur, with mind-blowing special effects. In 50 hectares of forest and gardens, there are reconstructed historic villages, including a medieval settlement and an 18th-century farm, where you can go into houses and watch artisans at work. We understand that learning resources form an important part of a language tour. Our free Go Explore educational resources are a great tool for pupils to record their language experience and build their confidence when exploring another culture, language and location. With space to add information, pre-visit notes, a daily journal about what they’ve seen and learnt and space for relevant vocabulary our journals are useful for assisting in controlled assessment preparation and is a valuable memento of time spent abroad.